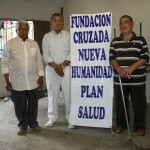 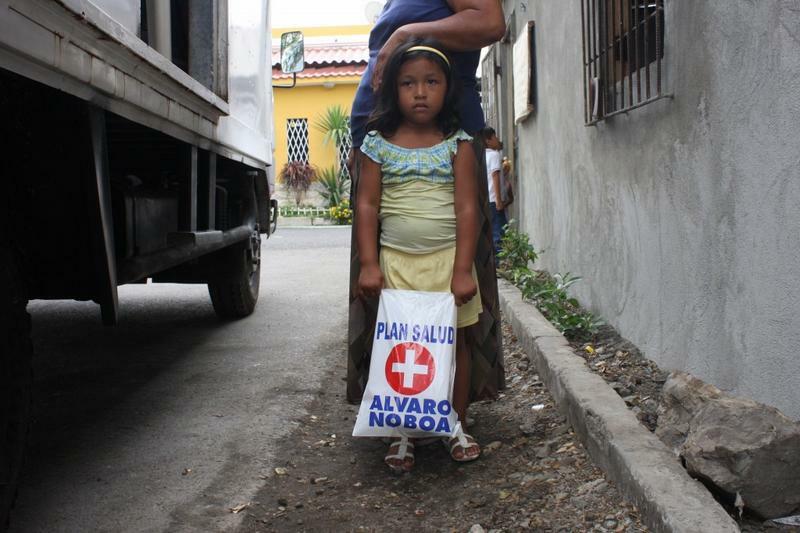 This tuesday, september 24, the medical brigades of the Foundation Cruzada Nueva Humanidad (FCNH) created by the successful businessman Alvaro Noboa, mobilized to the Rio Guayas Cooperative, located in the sector 18 between the Floresta, Rita Lecumberri and Barcelona avenues, behind the Aldaz Clinic. 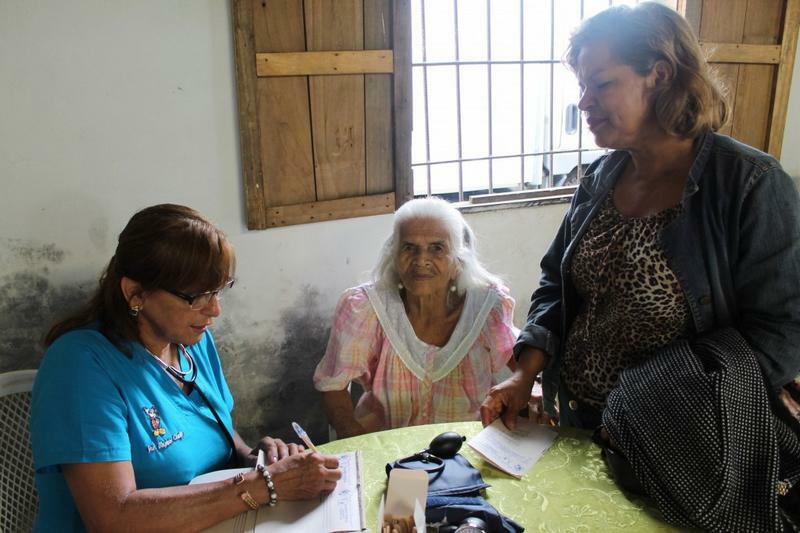 In this occasion, the Foundation arrived at the elderly association “3 de Octubre” where they provided medical attention to many patients. 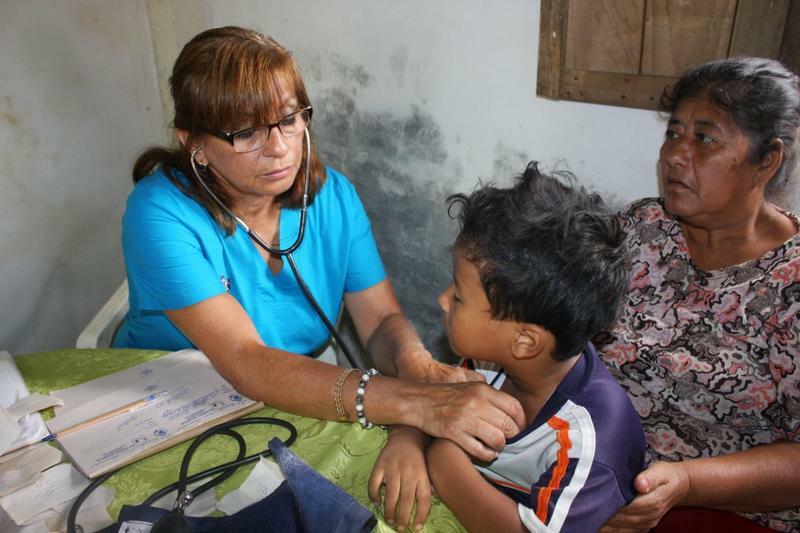 According to Doctor Virginia Clavijo, the 58 patients she saw, presented cases of pharyngitis, diabetes, diarrhea, cough, sore throat, among others. 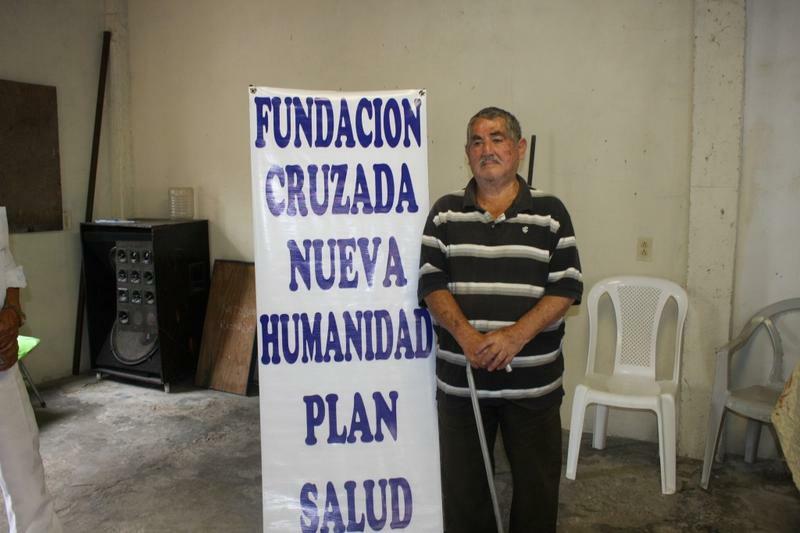 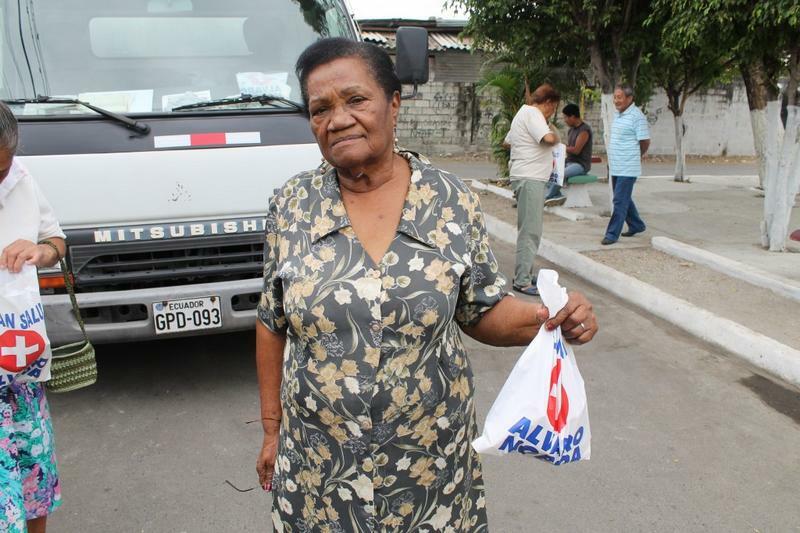 Alfonso Jaigua Cardenas, area coordinator, of 78 years old, said, that he has led the institution for 8 years and has worked with the MIES and the Municipality to obtain medical attention for the elderly and another inhabitants of the sector. 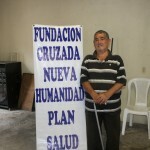 Jaigua, an affable and serene person, said with simplicity, that he had the initiative a long time ago, and had worked with many institutions, but was the help of Johnny Jaigua (his son) who introduce Javier Cornejo to him as coordinator of the Foundation Cruzada Nueva Humanidad, that started the bond, a bond that helps society, which is the main mission of the FCNH. 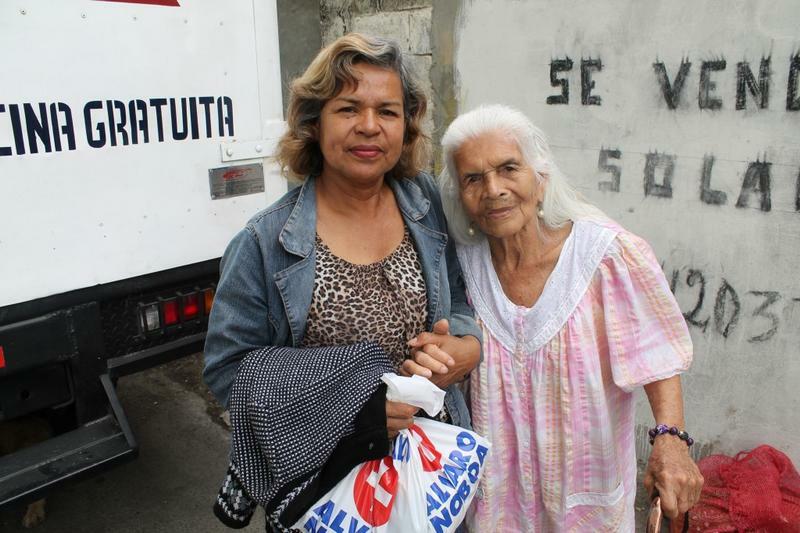 “This is how we see that the ability to get emotional at the simplest things of life does not mean you are weak, is what makes you more human. 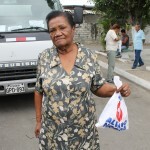 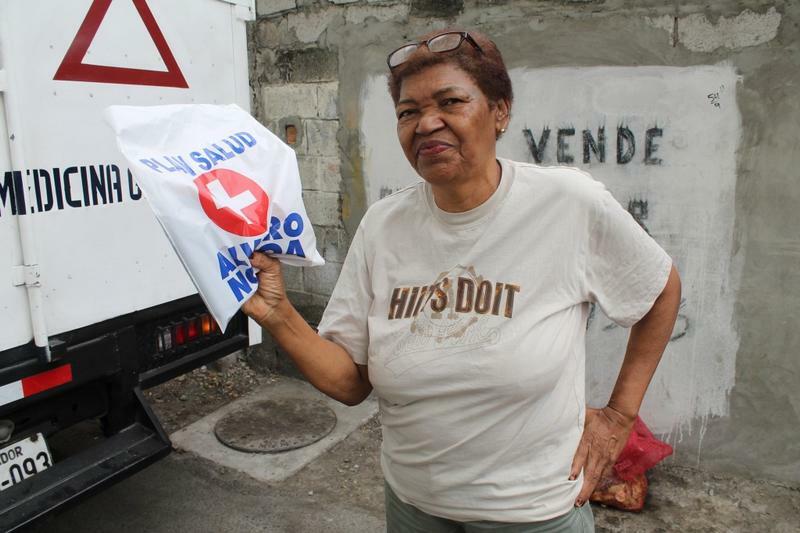 It provides a great benefit to the community and to the whole country”, said Jaigua. 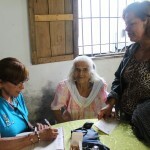 Vice President of the Elderly Association “3 de Octubre”, Alfonso Jaigua. 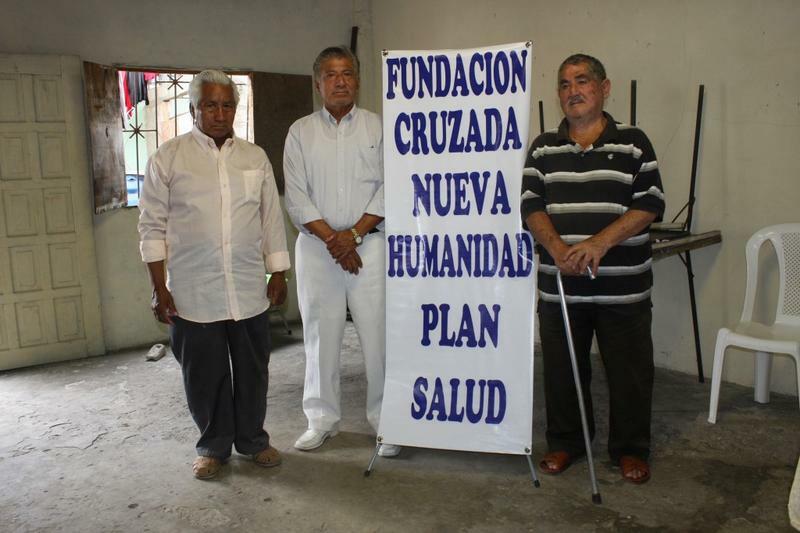 From left to right – President of the Elderly Association, Manuel Asunción, Secretary Genaro Córdova and Vice President Alfonso Jaigua. 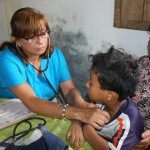 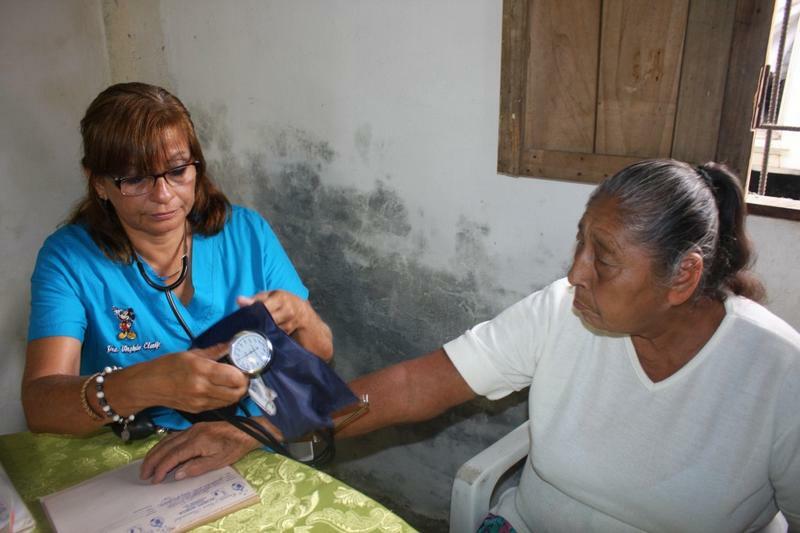 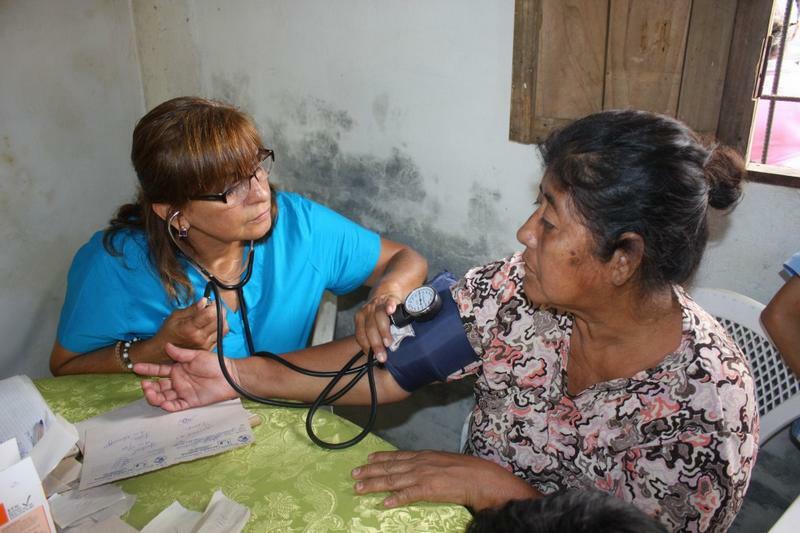 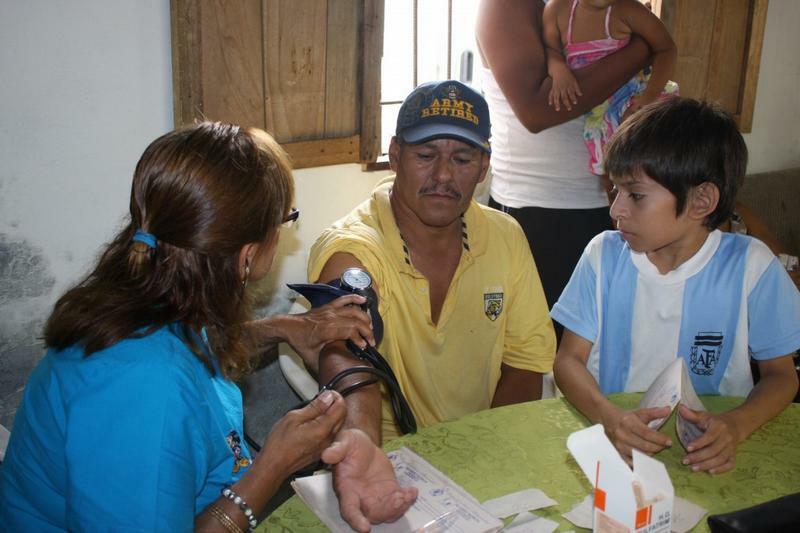 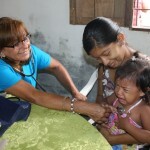 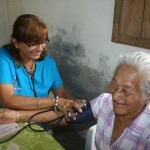 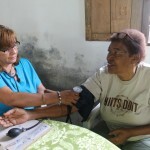 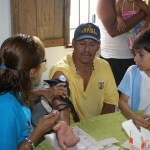 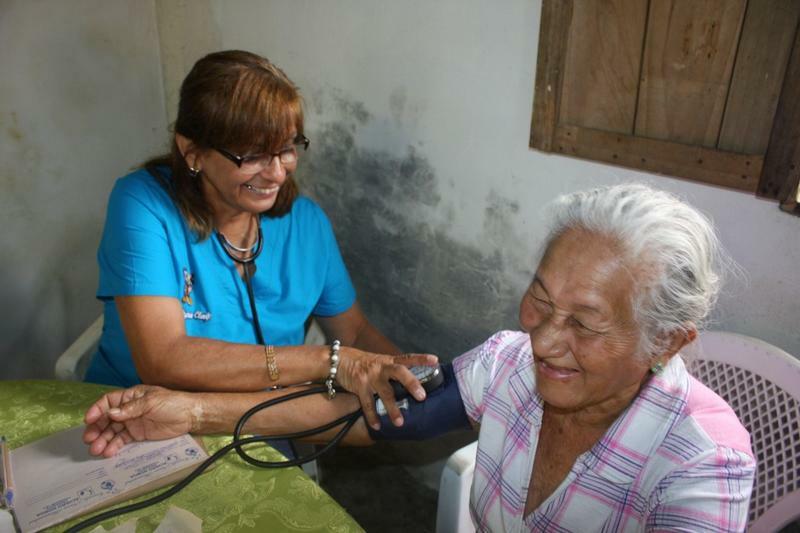 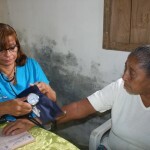 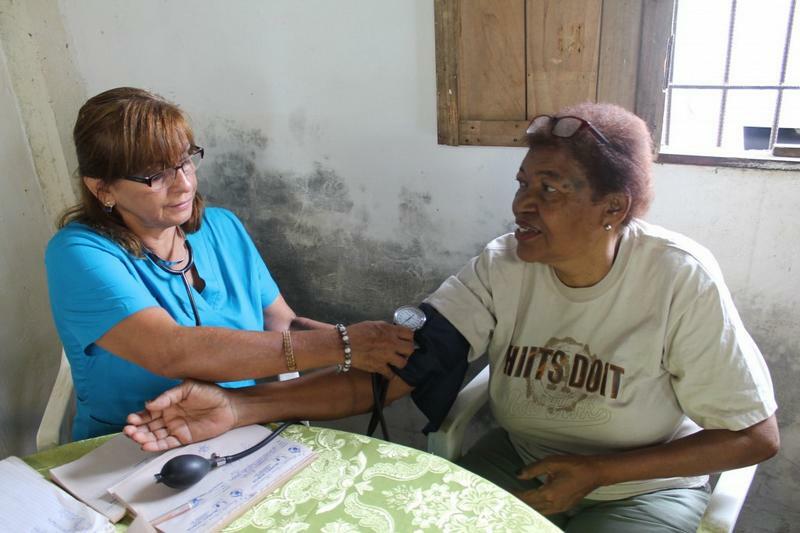 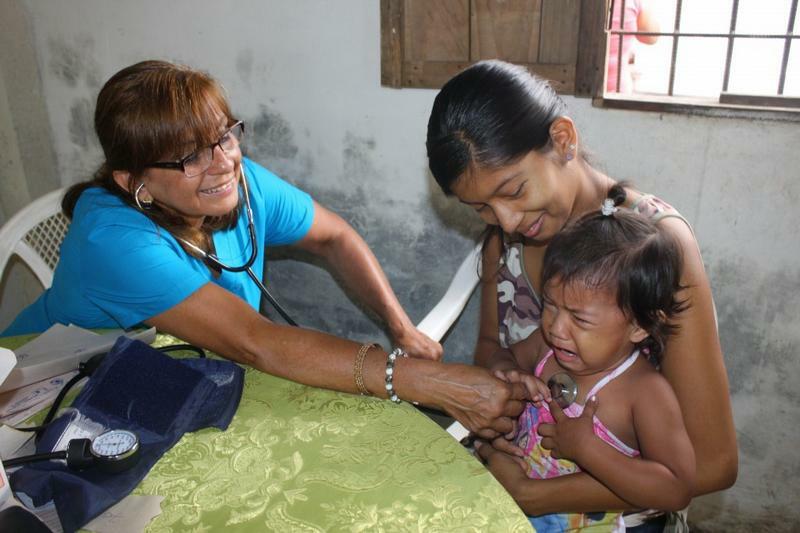 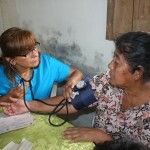 Dr. Virginia Clavijo carry out check ups on the inhabitants from the Coop Rio Guayas. 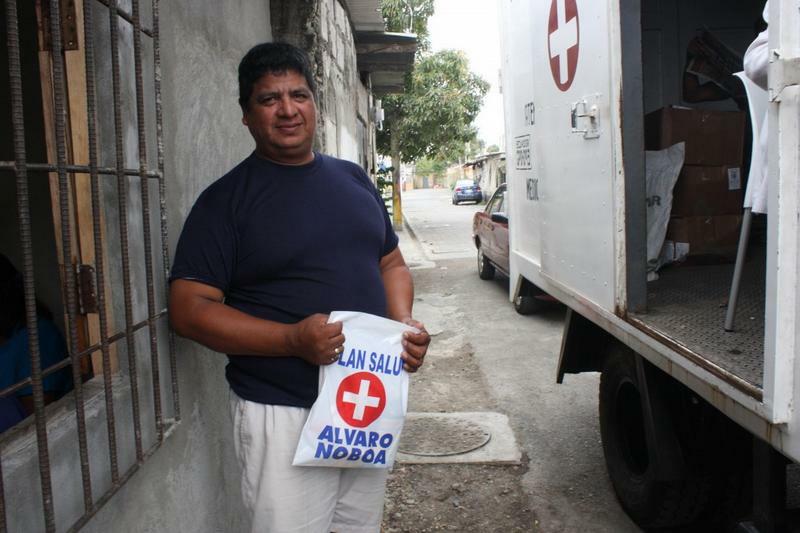 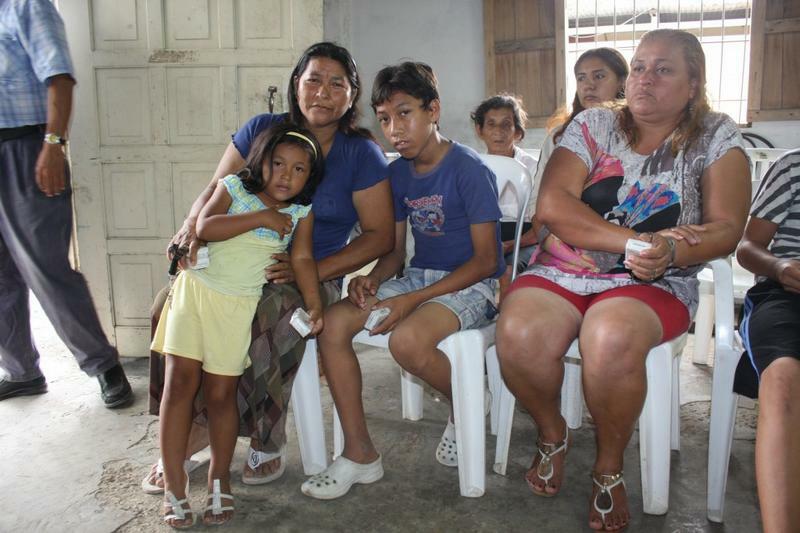 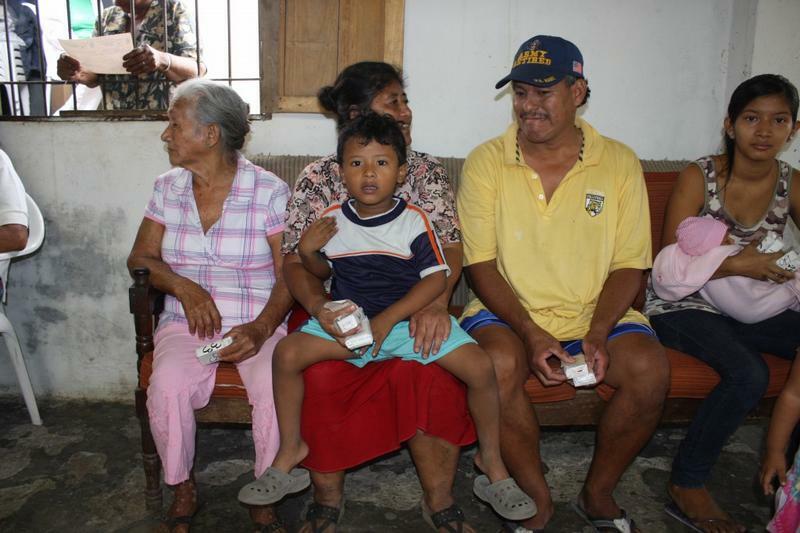 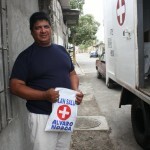 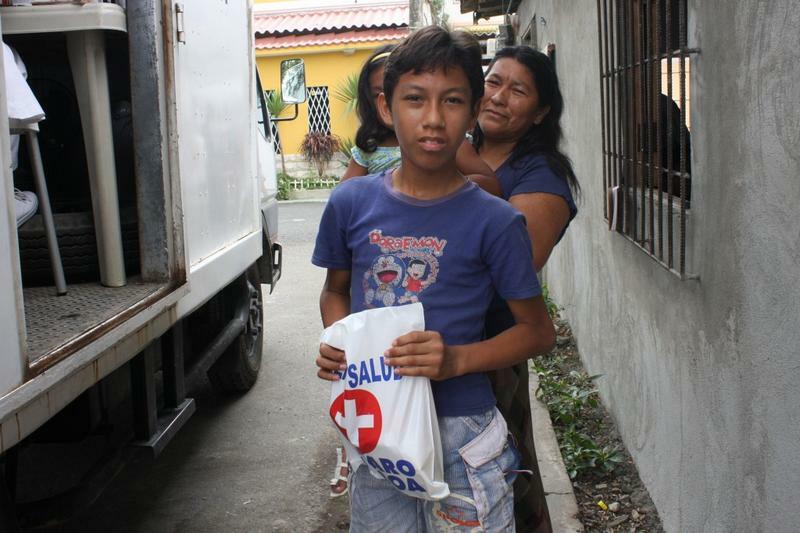 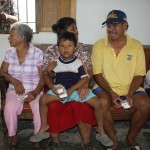 Ricardo Murillo, inhabitant of the Coop Rio Guayas, is grateful for the free medicines. 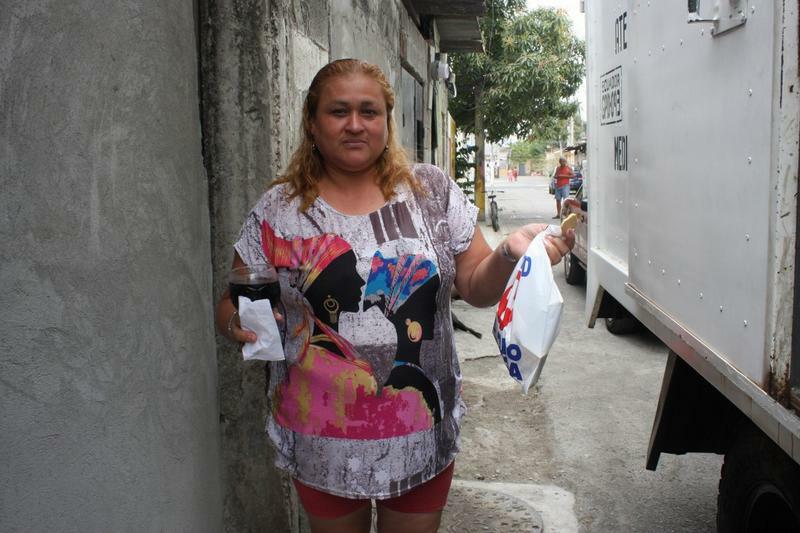 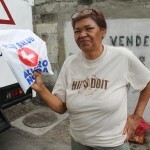 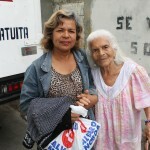 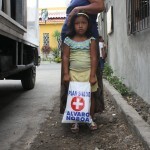 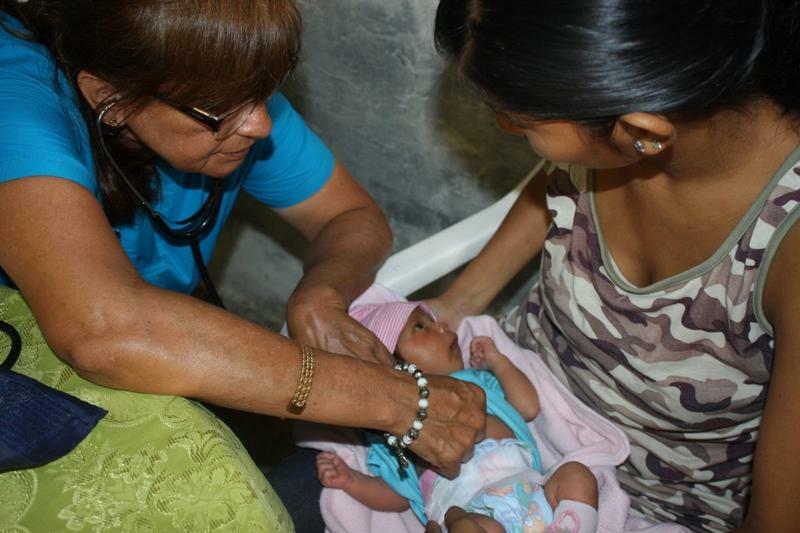 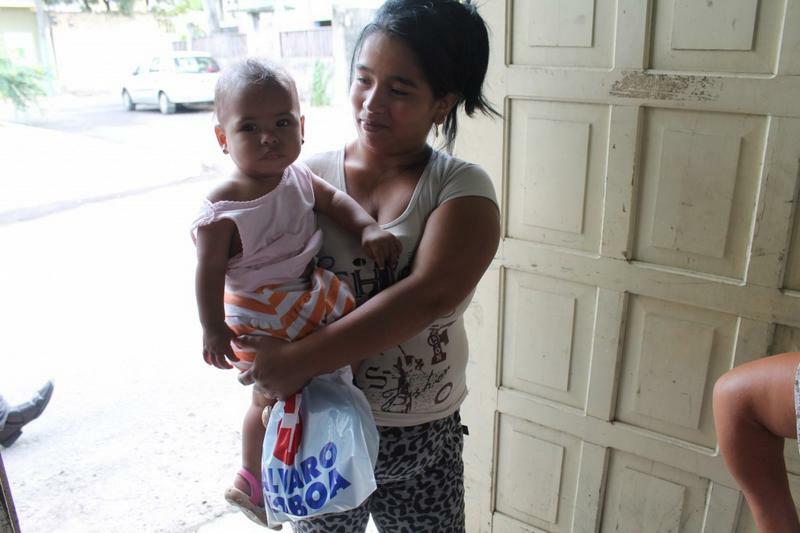 Manuela Mero and her mother, Filida Valencia, are grateful for the free medicines and check ups.